This is an awesome list and the #1 was no surprise, lol! Thanks for the recommendation! I don’t think we disagree all THAT much. Ha. True. Just anyone who likes Legends of Oz and dislikes Up is a mystery to me 🙂 But it’s good. It takes all types as they say. My list would naturally be different (for example Pete’s dragon would be on it and Tron, and the first Herbie movie), but there is none which I would call an awful movie…from the ones I know. PotC is still my favourite pirate movie by far. And I totally agree with Mary Poppins on place one. Cool. There are a lot of good one’s. 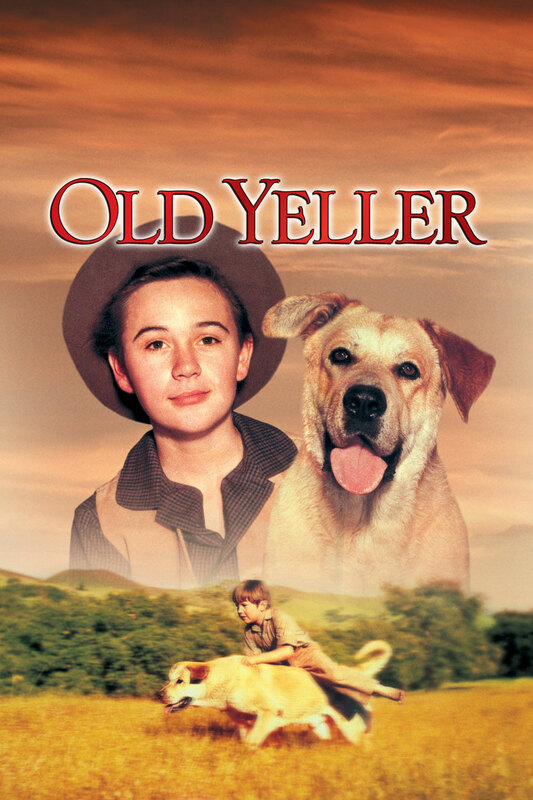 I have never seen Old Yeller, but I most likely never will. My first contact with the movie was a special about “Walt Disney’s dogs” which showed exactly one scene of the mvoie…after that I knew I would never watch it. I am not prepared for this kind of heartbreak. It is pretty sad. No doubt about it. 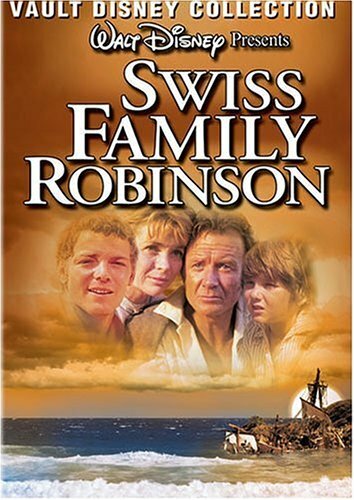 It’s been years since I saw Swiss Family Robinson, but I remember liking it a lot – and I still like #1, #3, #6 and #9. I also like Homeward Bound: The Incredible Journey and The Three Musketeers, and the National Treasure films are one of my guilty pleasures: there’s a lot of nonsense in the plots, but they’re still fun and Nicolas Cage is particularly good in them. Wow, great list! 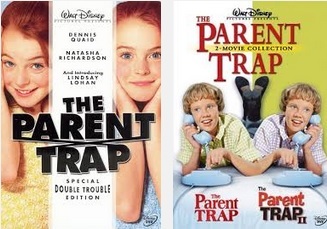 I especially like Narnia, Swiss Family Robinson, both versions of Parent Trap, & The Kid. Thanks for posting! 12) Swiss Family Robinson – A bit silly and tame as far as Disney live action films go, but I really like John Mills performance as the father, the animal training is very well done and the concept alone is executed in such a way that it’s not too unbelievable whilst still retaining that escapist fun part of it. 11) Holes – This is kinda like Disney’s answer to ‘Goonies’ a fairly edgy but still family friendly film with smart dialogue, a few cheesy moments but plenty of personality and a surprisingly detailed set of backstories to keep the plot engaging. 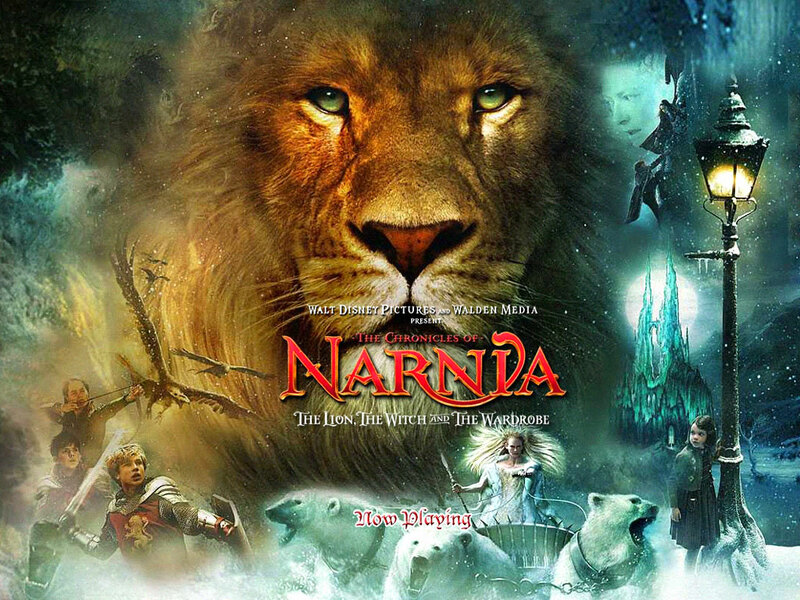 10) The Lion, the Witch and the Wardrobe – This was more or less wish fulfilment for me, as the book was the very first true work of literature I read as a little boy and the story always moved me. The film worked for me on several levels, I really liked the Pevensies (especially Lucy), I loved the visual style, its sense of heart, the music, that incredible climactic battle, and I think they handled the religious aspects of the book respectfully. Today, I think the film gets too overlooked and too often compared to Lord of the Rings, its honestly a charming enough film to stand on its own merits. 8) TRON – One of Disney’s most visually striking and original films. I love the imaginative and colorful style. Jeff Bridges makes for a likeable lead, and I dug a lot of the mytholigical/religious symbolism throughout the film. Overall, a magnificent technical achievement for Disney. 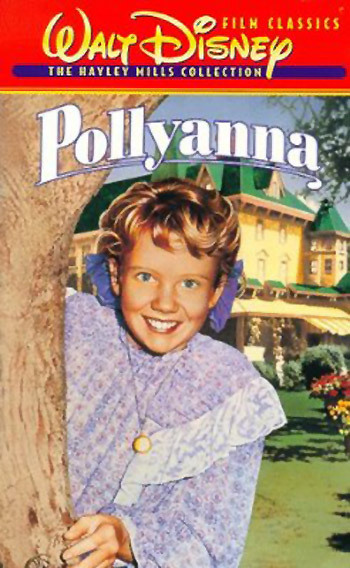 7) Old Yeller – Best doggone dog in the west! 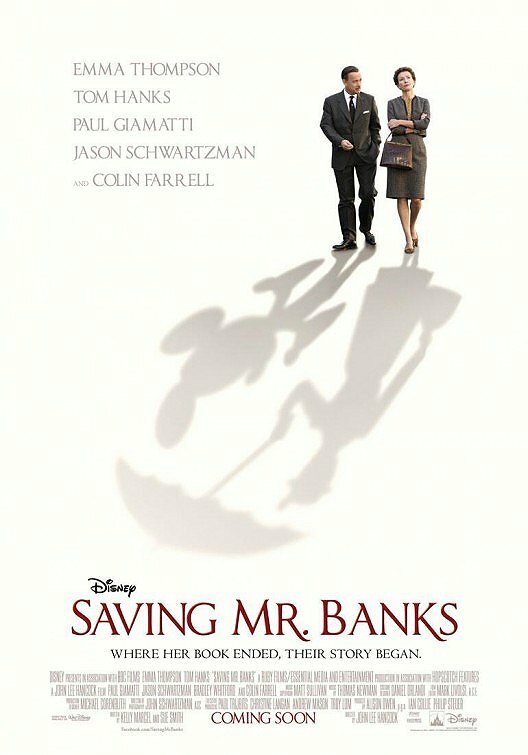 For a film that had its ending already spoiled for me, it remarkably fun and well-written. As a former dog owner, I can relate a bit to Travis’ relationship with Yeller, and the emotional scenes have a particularly strong resonance with me. 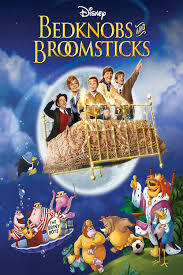 6) Bedknobs and Broomsticks – A fun, catchy and charming little fantasy with just the right amount of Mary Poppins esque magic to have a life of its own without seeming too similar. I also really like the animated sequences. Angela Lansbury and David Tomlinson make the film worth watching. 5) The Rocketeer – It was released by DIsney in the US, so it counts. A fantastic Indiana Jones style adventure with a likeable hero and a suave villain in Timothy Dalton, wonderful James Horner score and a warm, optimistic tone. 4) 20,000 Leagues Under the Sea – a surprisngly profound and intellectual Disney movie with great acting, interesting themes and special effects that still mostly hold up today. It works well as both an adaptation of Jules Verne while also injecting its own well-placed sense of fun and whimsy without feeling forced. 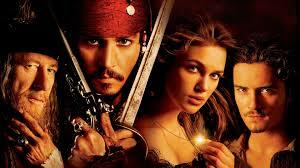 3) Pirates of the Caribbean – The first is still the best, and not without good reason. 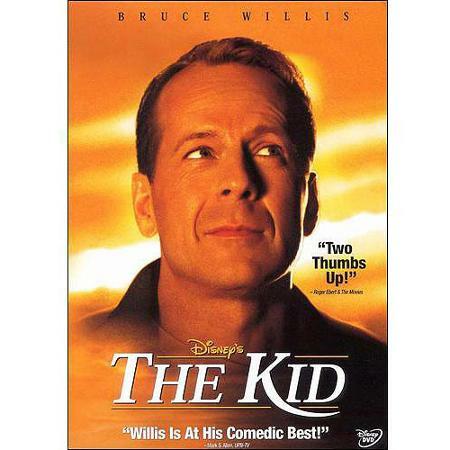 It was one of those rare summer blockbusters that was dark and kooky but also still had that sense of Disney fun to it, and I have very strong memories of it in the cinema and just being swept up in the action, the effects, music and swashbuckling fun. And yes, I still enjoy this first iteration of Jack Sparrow. 2) The Muppet Christmas Carol – this is where I break the mold a bit, but I still consider ‘Muppet Christmas Carol’ a legitimate part of the Disney live action library. I love the warm, Christmassy feeling, I love the music, Michael Caine’s performance and of course the Muppets’ humour is right on point! I still watch it every year on Christmas Day! It has always stuck in my memory wherever I have gone, and it makes me yearn for my childhood years. 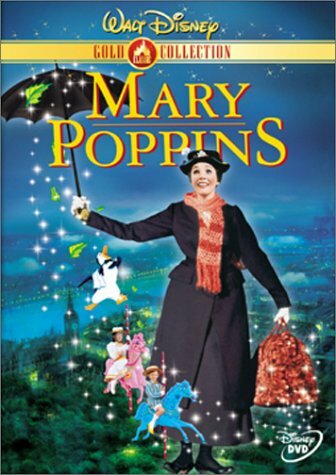 Mary Poppins is a true childhood classic that will never be forgotten. Have you seen the original Freaky Friday with Jodie Foster?